This text provides a visual presentation of diseases that can affect the jaws. 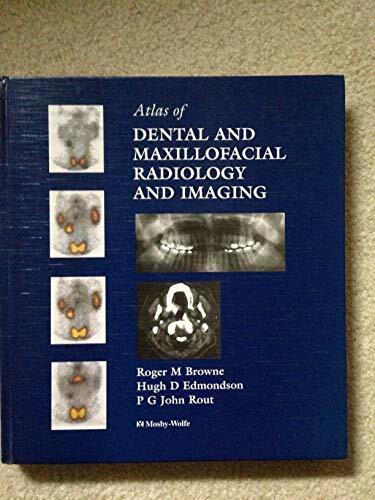 It illustrates disease conditions as they appear to the radiographer, with guidance on the most appropriate radiographic view, imaging planes and modalities. New imaging techniques such as arthrology, MRI, ultrasound and 3D imaging are featured. The book begins with a brief introduction, followed by coverage of techniques, normal anatomy and common technical errors. Specific structures such as the teeth, periodontium, maxillofacial bones, temporomandibular joint, the maxillary antrum, the salivary glands and the soft tissue are also covered. Browne BDS DDS PhD FDSRCS FRCPath, R. M.